For a kid…trick or treating is all about mathematics. It is a “distance between homes” and “time allotted” equation. Which means…the shortest amount of distance with the maximum number of candy is the winner. That is what a Trunk-N-Treat is about. Lots of candy…short distance…and then on to the next house! Living Stones Church Children’s Wing…UNDERWAY!! 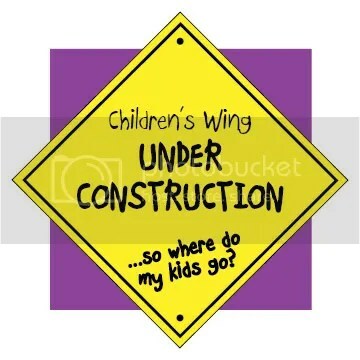 The Children’s Wing is now under renovation!! Soon, the children’s space will be a kid-friendly, safe, extremely fun, and spiritually nurturing place … we can’t wait! But until then, you may be wondering, “Where do my kids go?” Beginning this Sunday, 11/2, and for the duration of construction, your kids will meet in a new space for the entirety of the worship gathering. Nursery, now ages infant through 2 years old, will meet in the conference room located in the building. Children ages 3 through 4th grade will meet in “Ruth’s House,” the yellow house directly next door to the church. 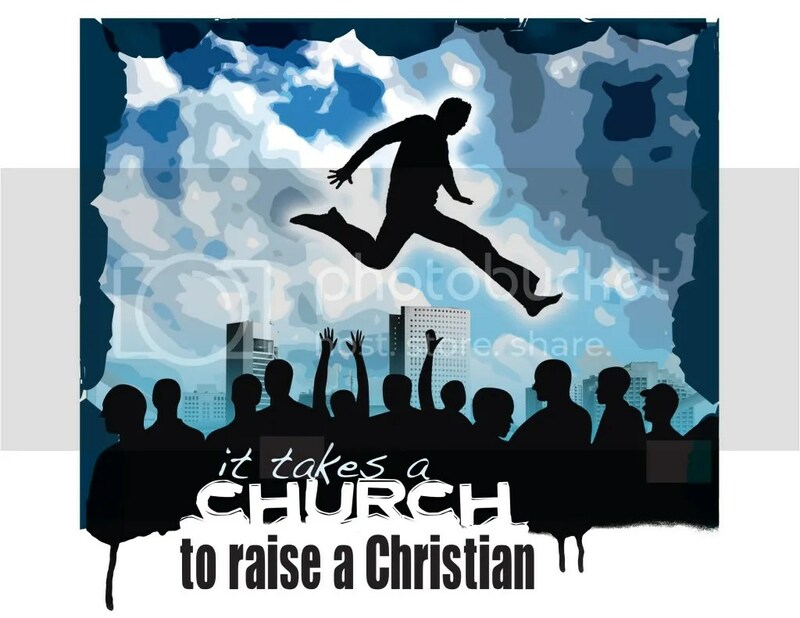 Enter on the front porch, where you may check your children in prior to the service and pick them up shortly after. The kids will be split into three classes: preschool (ages 3 and 4), K-1st grade, and 2nd-4th grade. In case you were wondering, “Ruth’s House” will be in direct communication with the main building via 2-way radio throughout the services. You have to watch this until the end! Thanks to Wally Last for the send…funny! The fourth of our four message series entitled “More Than Words” is now on-line. The message is on faith. You can find the messages here. 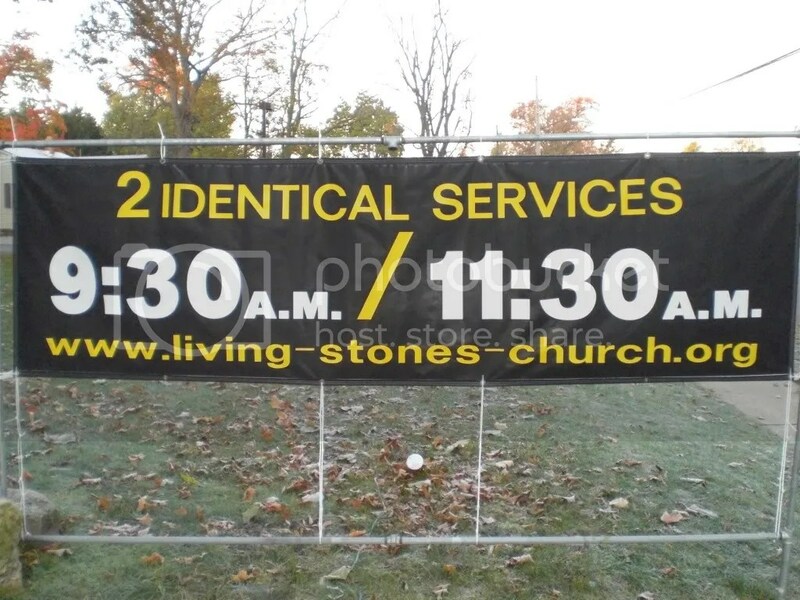 This coming weekend there will be TWO important time shifts in regards to worship. 1. Don’t forget that we move from Daylight Savings Time to Standard Time giving us AN EXTRA hour of sleep!!! 2. We are also changing the times of our services to 9:30 & 11:30 a.m. – throwing in an extra 30 minutes of additional sleep! 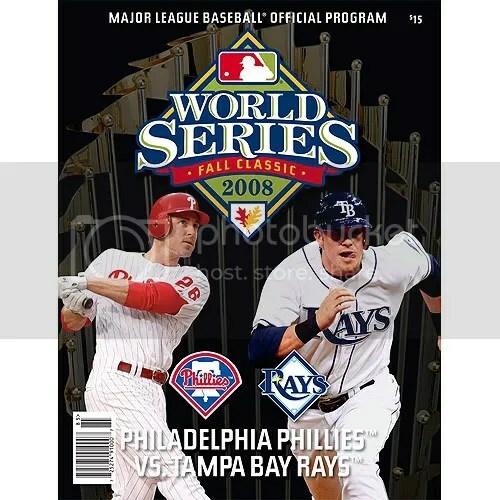 Phillies win the world series. ZZZZZZZZzzzzzzzz….. If you are a Cubs fan – are you one at birth or is it environment? Nature or nurture? Genes or choice? The important moral issues of our time.